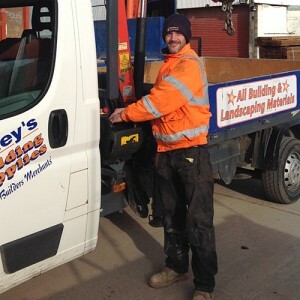 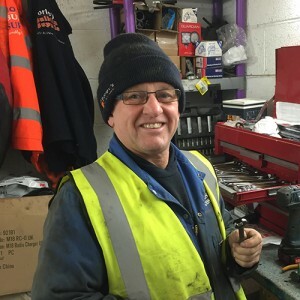 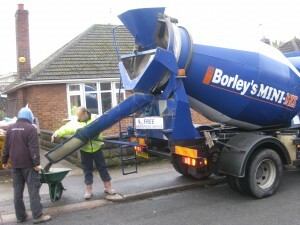 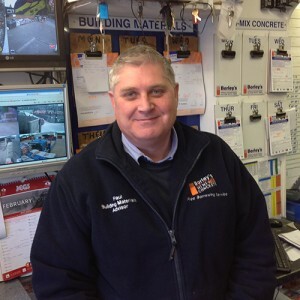 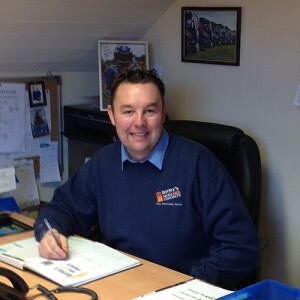 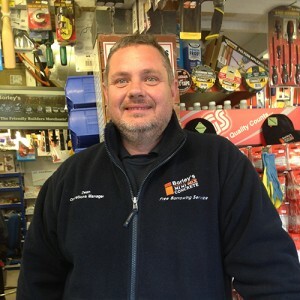 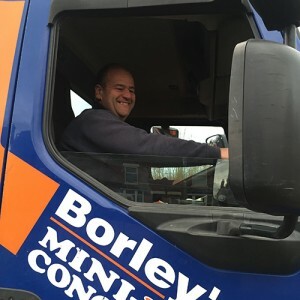 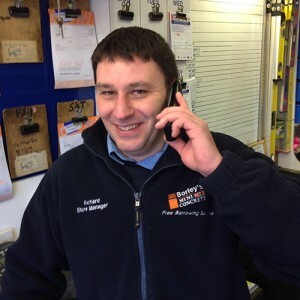 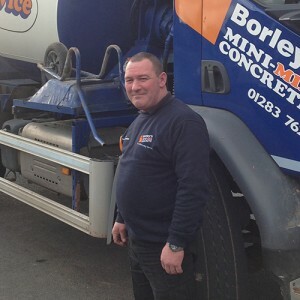 Welcome to Borley’s Minimix, The local mini mix concrete suppliers and builders merchant, family run for over 30 years. 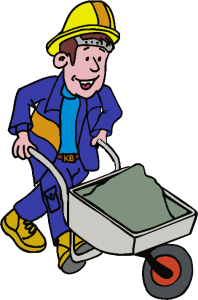 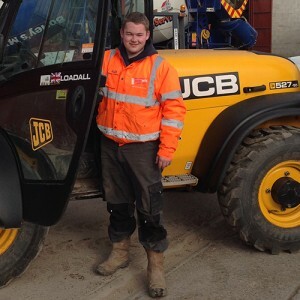 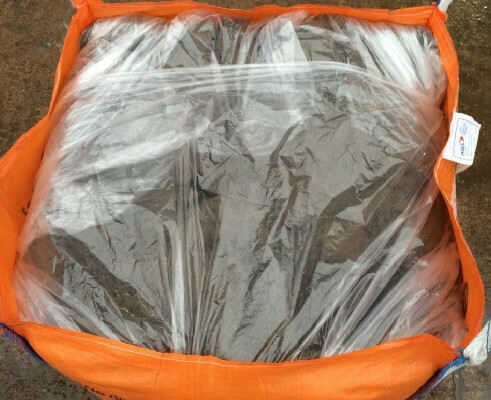 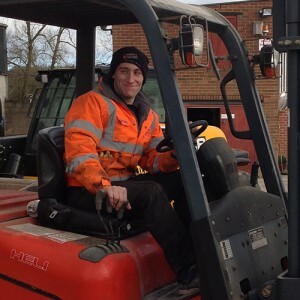 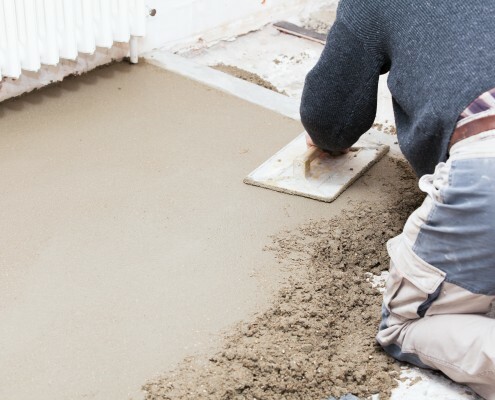 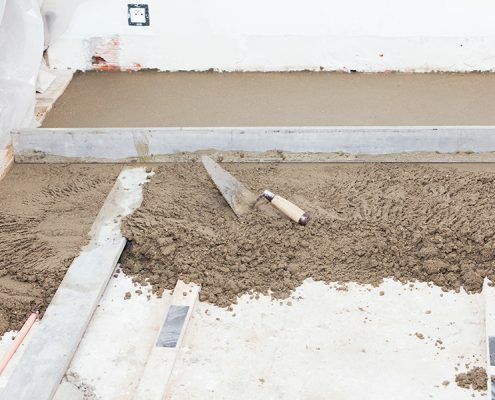 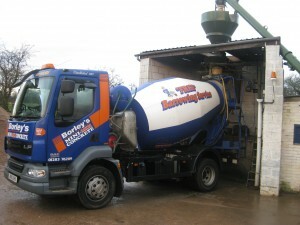 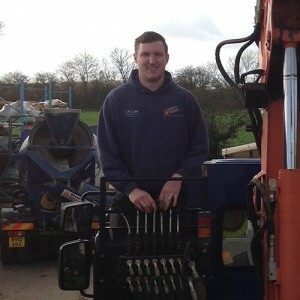 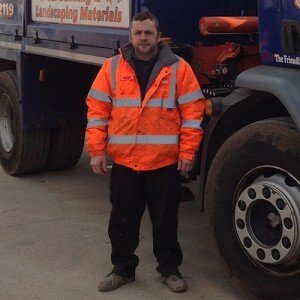 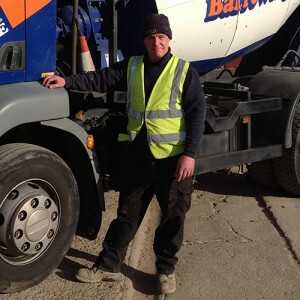 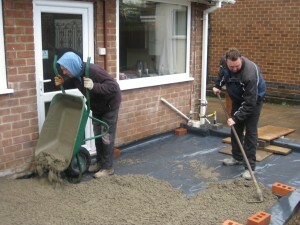 Do you need ready mixed concrete in Derby ? 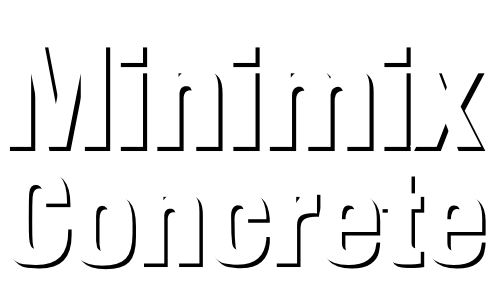 Contact us now for mini mix Derby and for floor screed Derby.